If you wanted the latest LeBron James signature sneaker for the low, you can check out the Nike LeBron 12 ‘Trillion Dollar Man’ at Nike Store. Very rarely do you see a LeBron shoe on clearance for around $100 off retail price but it’s true for this sneaker. This colorway did retail as a premium version at $220, whereas other versions retailed for a flat $200. 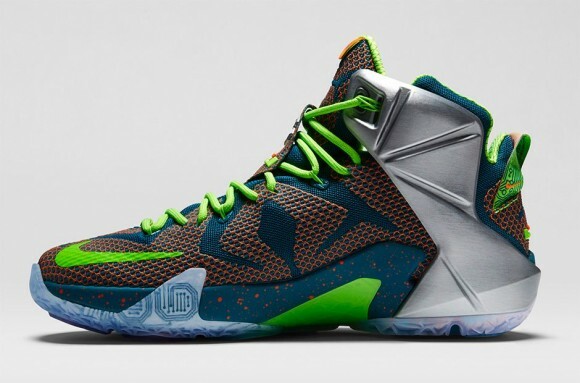 The Nike LeBron 12 ‘Trillion Dollar Man’ is currently selling for $130. 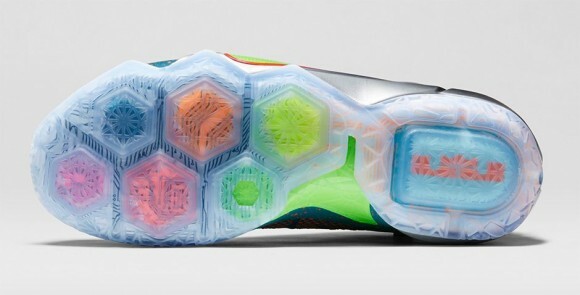 If you wanted to know the on-court aspects of the shoe, check out the LeBron 12 performance review. 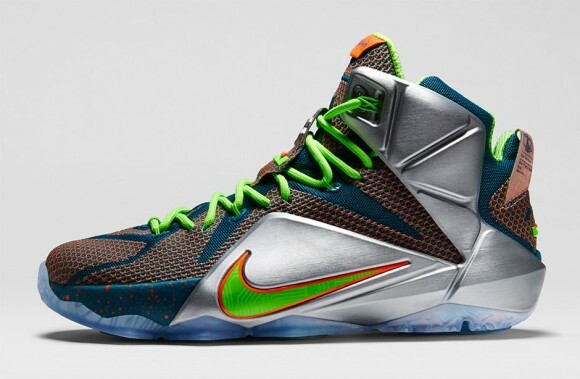 Click HERE to cop the Nike LeBron 12 ‘Trillion Dollar Man’ on NDC. This is a killer deal. This is a nice “deal”, but I would hold off as the 12s are not selling, just like the KD7s, and Kobe Xs. I think Nike’s price hikes the past couple years have really made consumers think hard and long before spending up to $200 for a pair of sneakers. These Trillion Dollar c/w were $220, but why was there an extra bump of $20 compared to the regular c/w? Anyway, what I am trying to get at is Nike is becoming like all other retailers where the MSRP means just a price markup and when they “discount” it, that’s the real price. In short, I think the Lebron 12s have a bit more discounting to go… $100 will be the sweet spot for most of these sigs and we’re almost at that point.